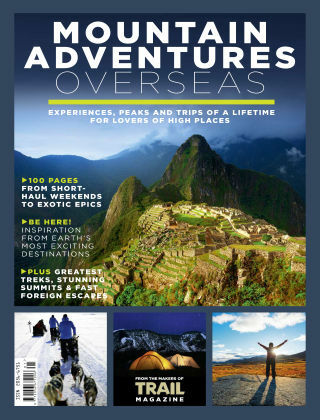 With Readly you can read Trail Specials and thousands of other magazines on your tablet and smartphone. Get access to all with just one subscription. New releases and back issues – all included. 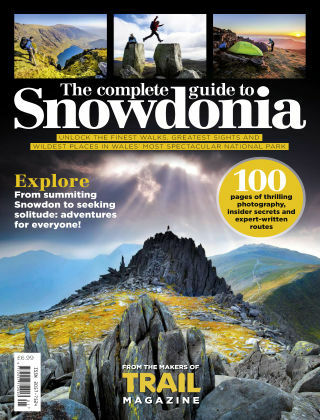 If you love to sling on a backpack and head for the hills, Trail Magazine is the magazine for you. 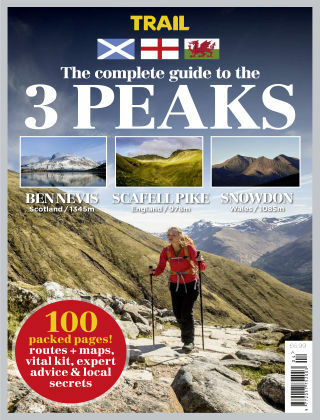 As the UK's biggest and best-selling hillwalking magazine, we specialise in the most beautiful, most spectacular and most challenging regions of Britain and Europe - and inform you about all the tools you need to explore them. 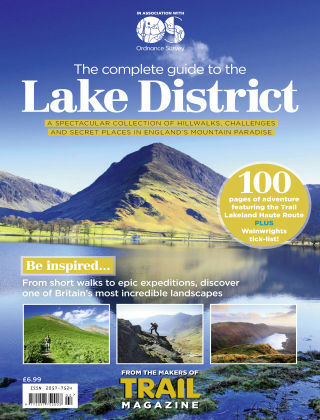 So if you fancy a new pair of boots, have always wanted to know how to tell the time by the sun, are keen to try a spot of wild camping or just love to talk adventure in a cosy pub with snow piling up at the door, you'll love Trail and Trail will love you.